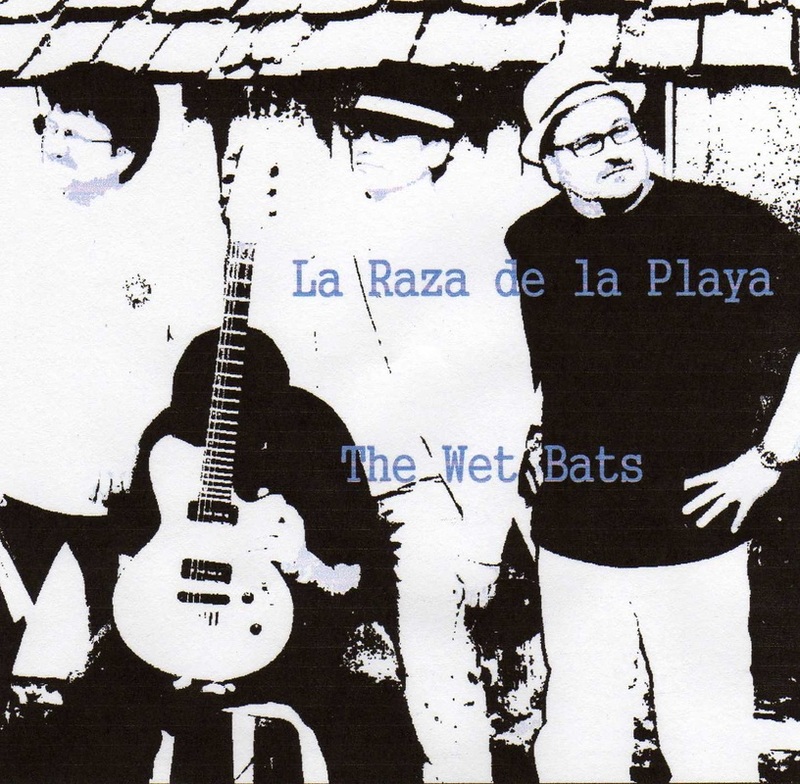 ​The Wet Bats emphasize spontaneous composition. 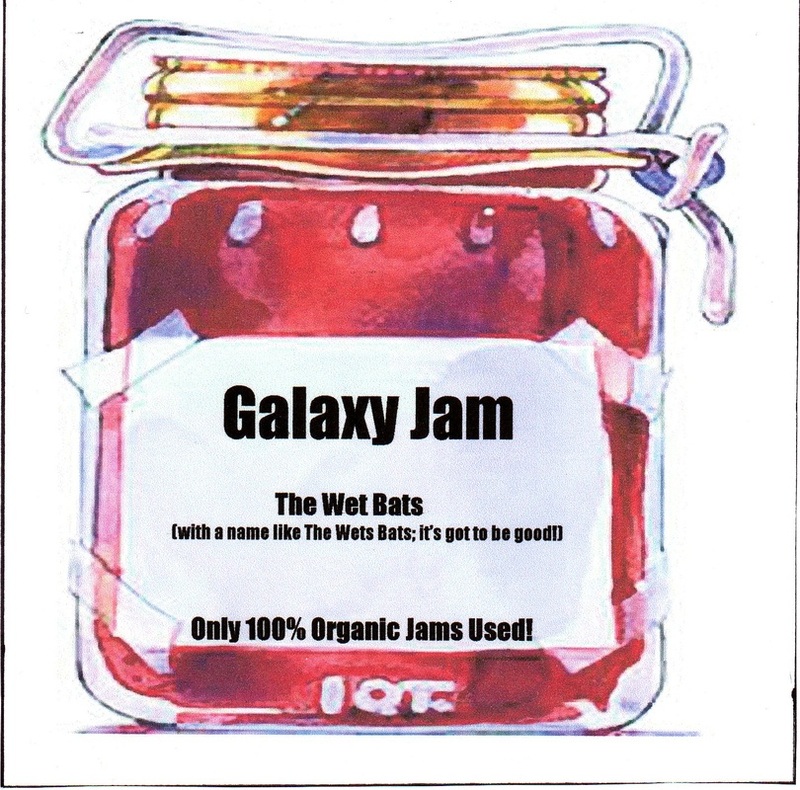 "Galaxy jam" was a term invented to describe a "super" space jam, and those are reflected on Galaxy Jam. 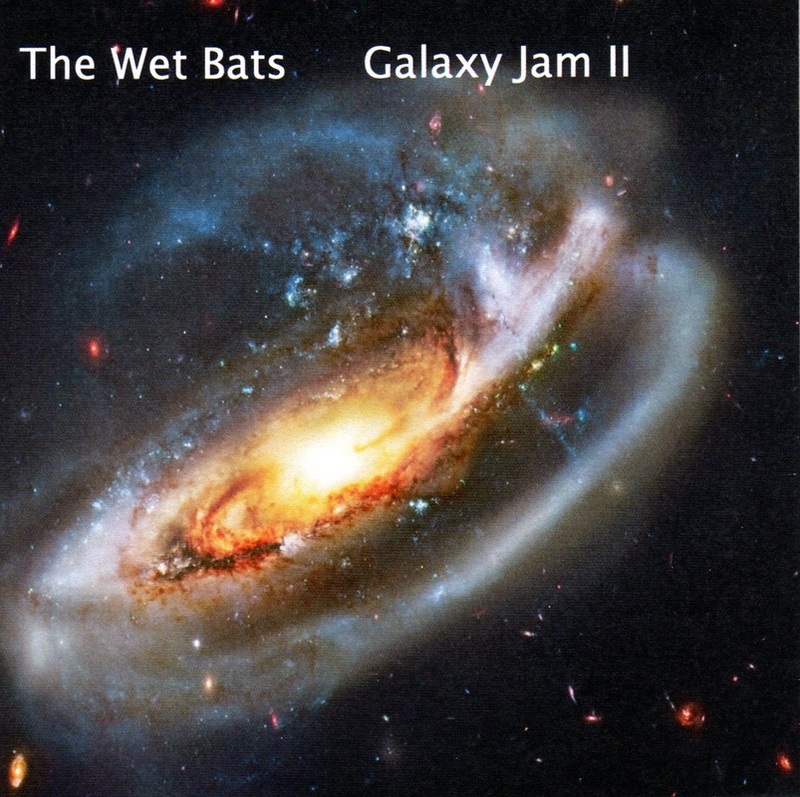 For Galaxy Jam II, however, the music is not exclusively space jams. 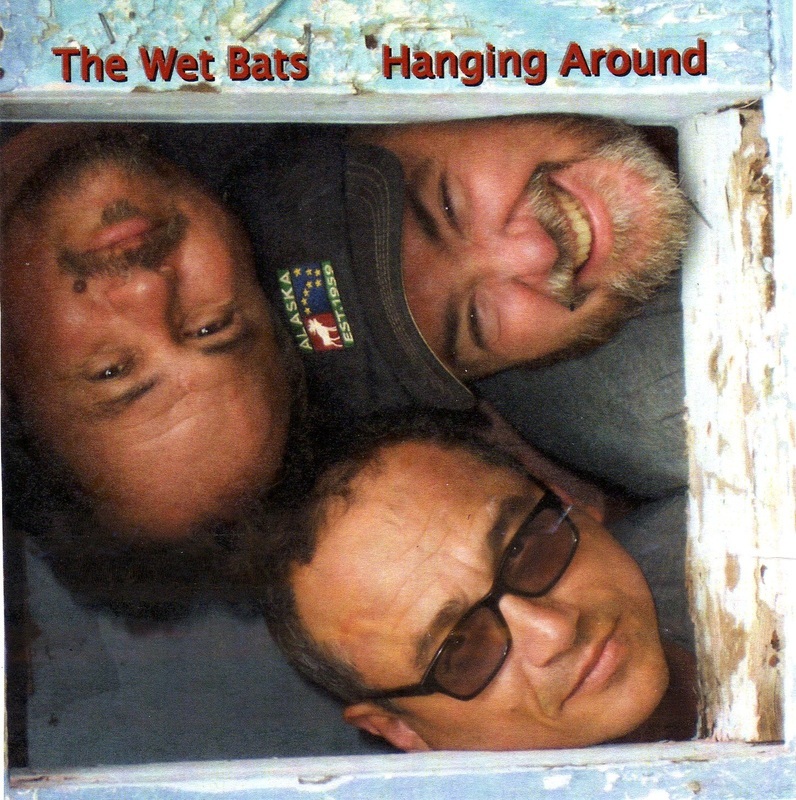 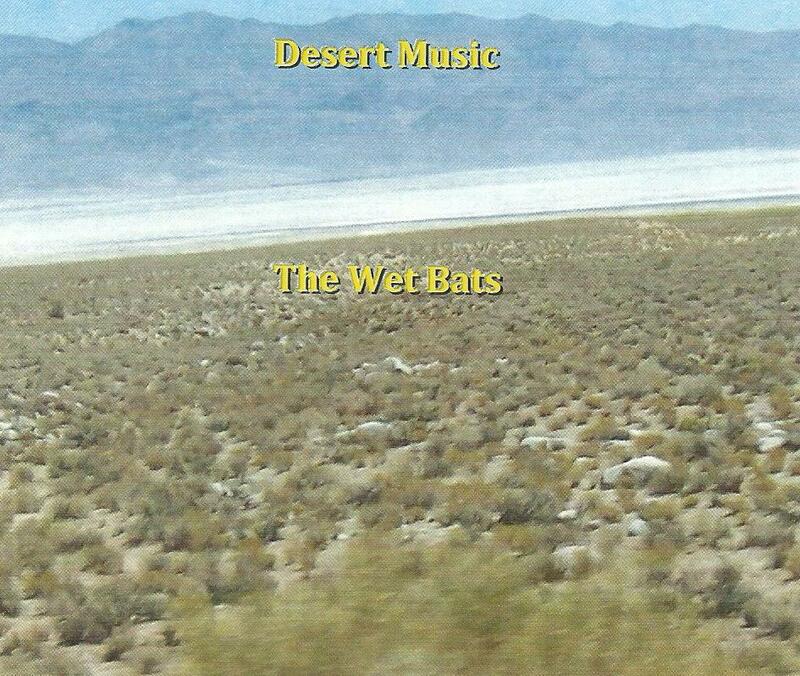 Instead, they reflect the best recent spontaneous compositions by The Wet Bats. 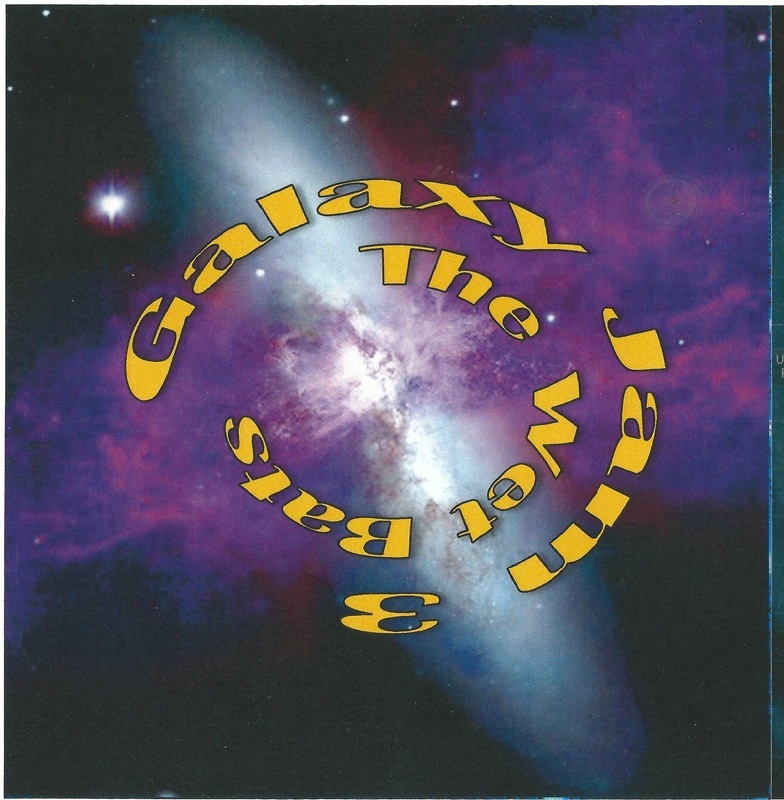 All songs were created with no discussion as to shape or form (at most a key may have been identified prior to playing). 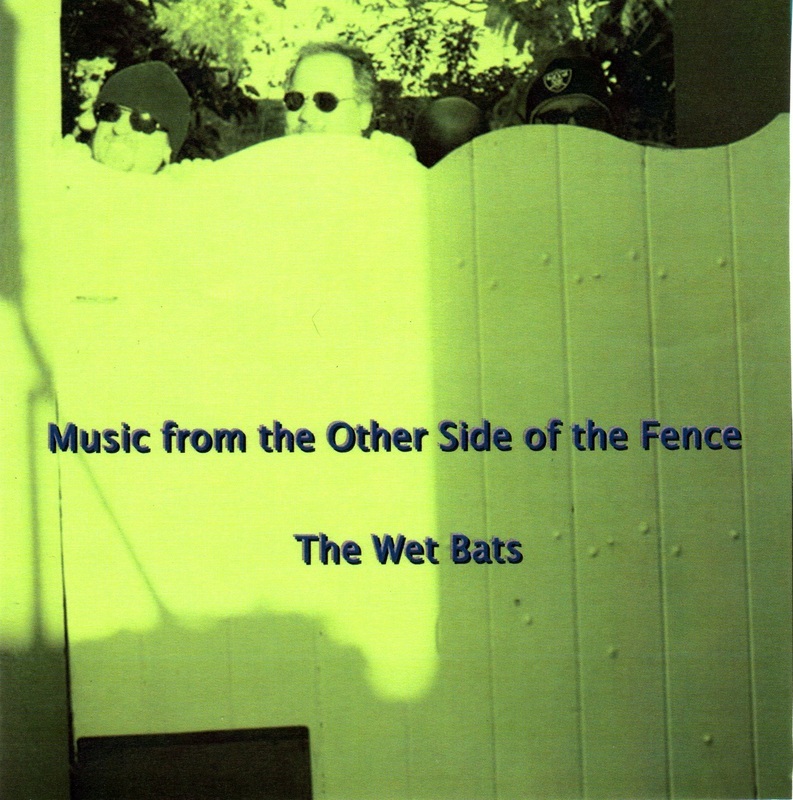 One song ("Call of the Vampyre") had percussion tracks added after the spontaneous basic track was recorded; otherwise, the live spontaneous performances have not been altered any way.